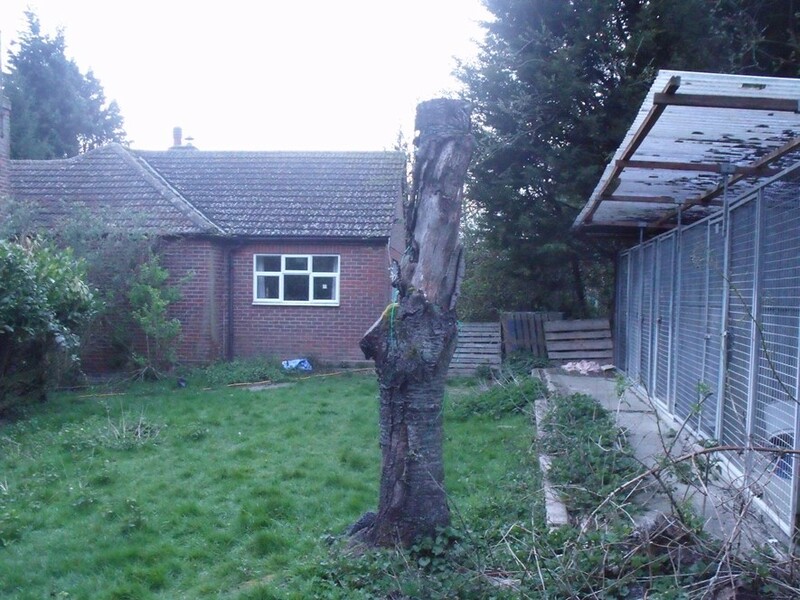 This site was originally a post war bungalow (late 50’s), with a dog kennelling and cattery business. 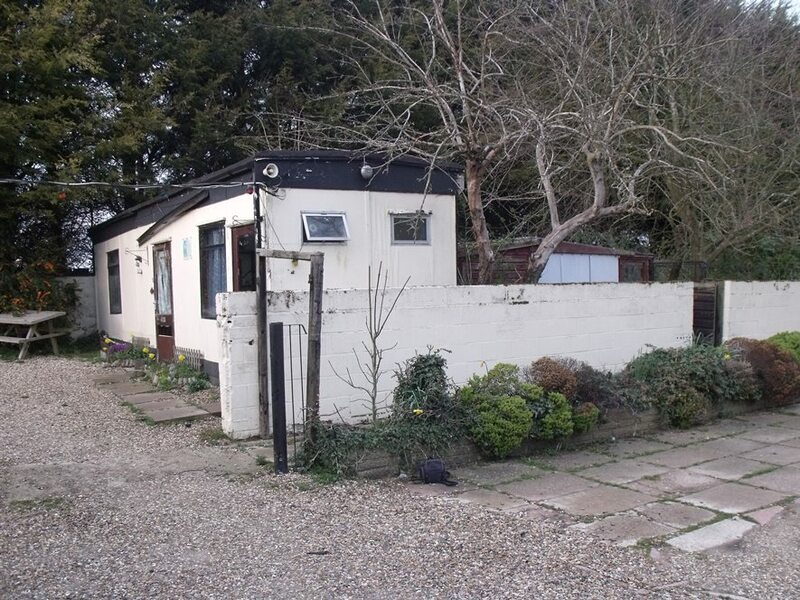 It was able to accommodate 60 dogs and 40 cats and within 3 acres. 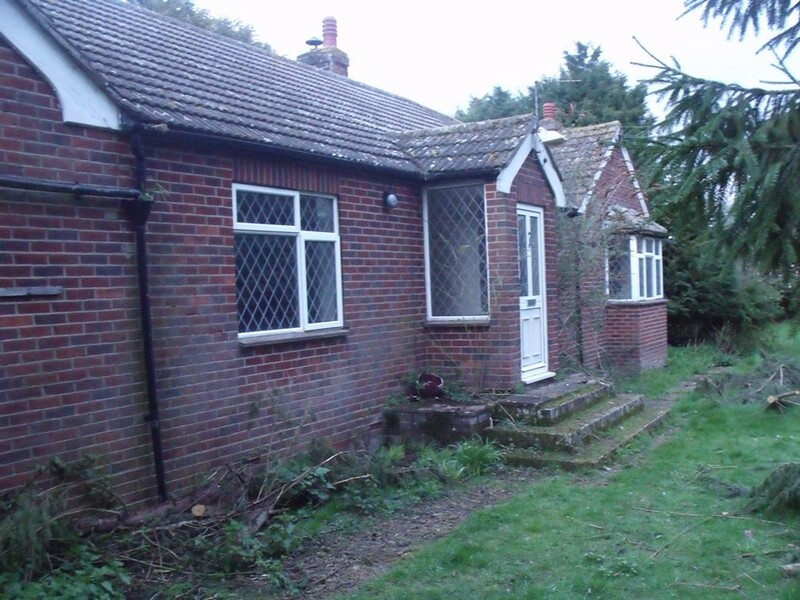 In all there were in excess of 12 outbuildings on the site in varying states of repair, to house the dogs and cats. Out of control Leylandii trees and hedges dominated the site and had become rather a blot on the landscape. 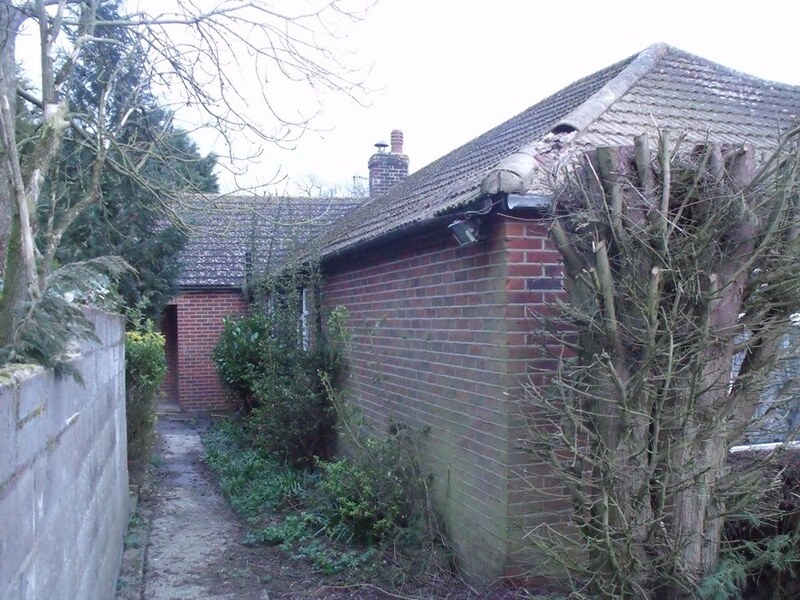 Continuing to use the site for its original purpose was considered undesirable by the neighbours. 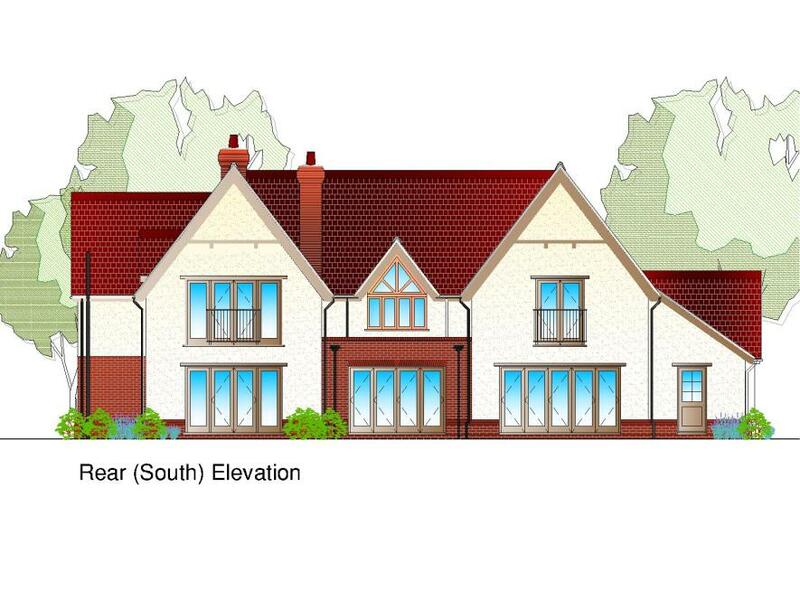 Our brief was to design a 5 bedroom house for the clients to occupy with their young family. The building should be of a traditional style externally, with a modern layout internally to include open plan living areas, a good engagement with the garden and a generous quantity of glazing. 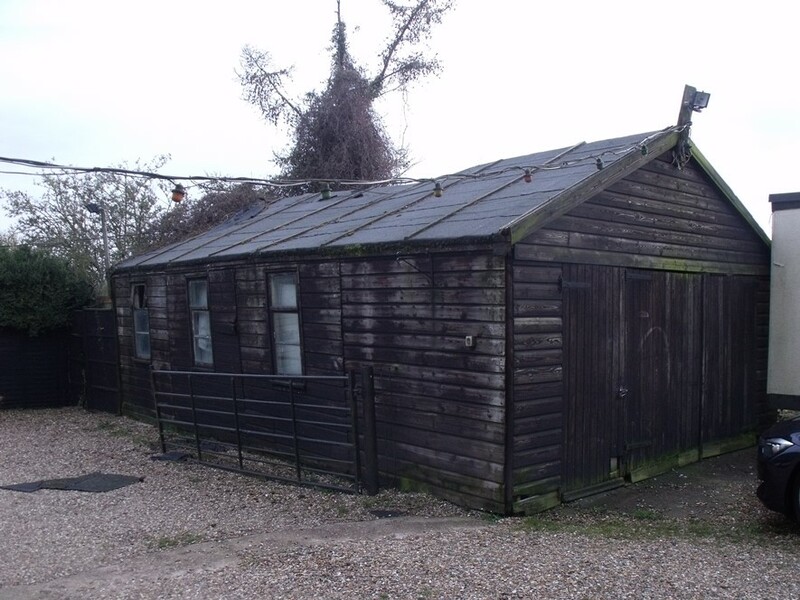 There was to be a 3 bay cart lodge which would also house the biomass boiler. Also required was stabling for the horses, a horse walker, a manege and paddock. 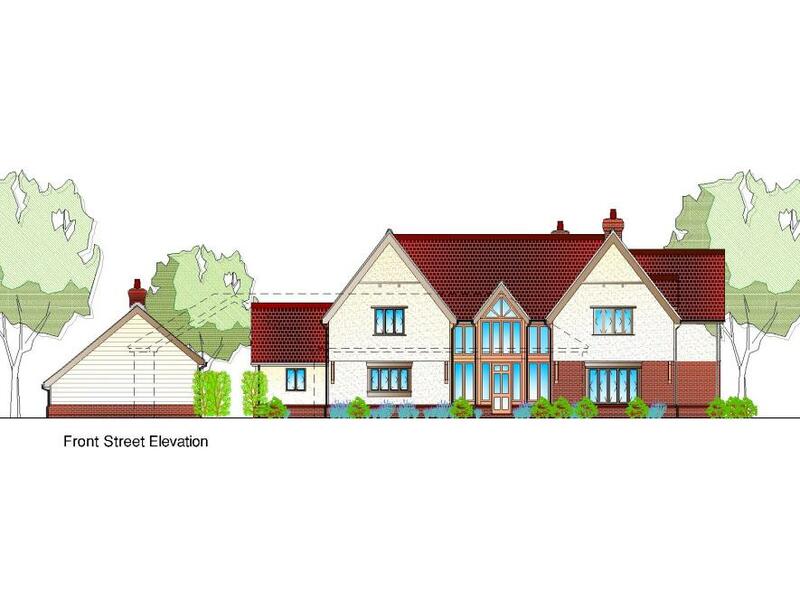 Soon we created design that was particularly pleasing to the client and it was submitted for planning permission. 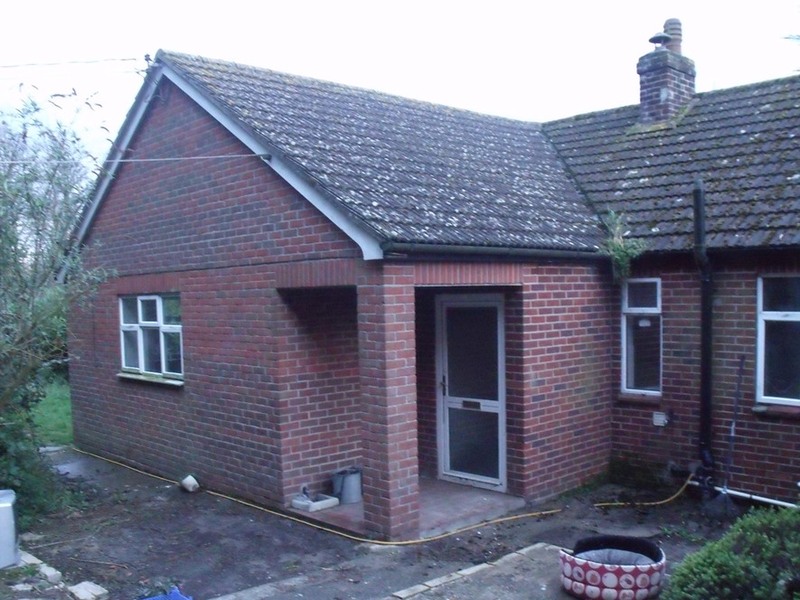 The consultation process went smoothly, without objections from the neighbours, the local parish council or any statutory bodies. Following the consultation stage we contacted the planning officer, which is our usual protocol, to check on the progress of the application. Although he had no problem with the design and consultations, he was however concerned that this application was exceeding the recommended limits of the ‘St Edmundsbury replacement dwelling policy’. We initiated contact with the local authority councillor to ask whether she would support us; which she agreed to do. She also suggested the application might be considered by the development committee, which it subsequently was in March 2015. 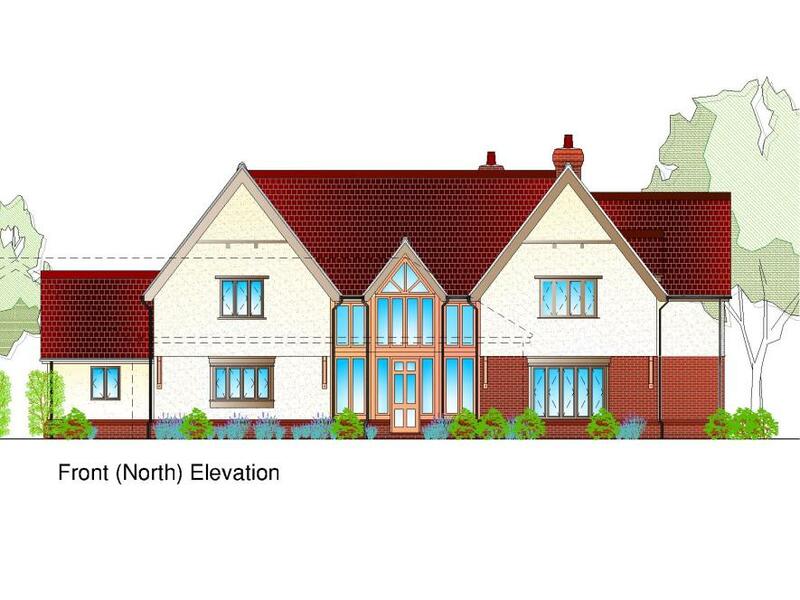 In preparation for this we illustrated the amount of permitted development that could be added to the existing bungalow without planning permission, which was quite considerable which helped to justify the size of the new proposed dwelling. Following comments from the councillor and planning officer we ’tweaked’ the design to help the process. On the day of the meeting we presented a 3 minute speech which illustrated the positive elements of the scheme, whilst also giving reassurance that there were few downsides. The committee unanimously approved the scheme and permission was granted. 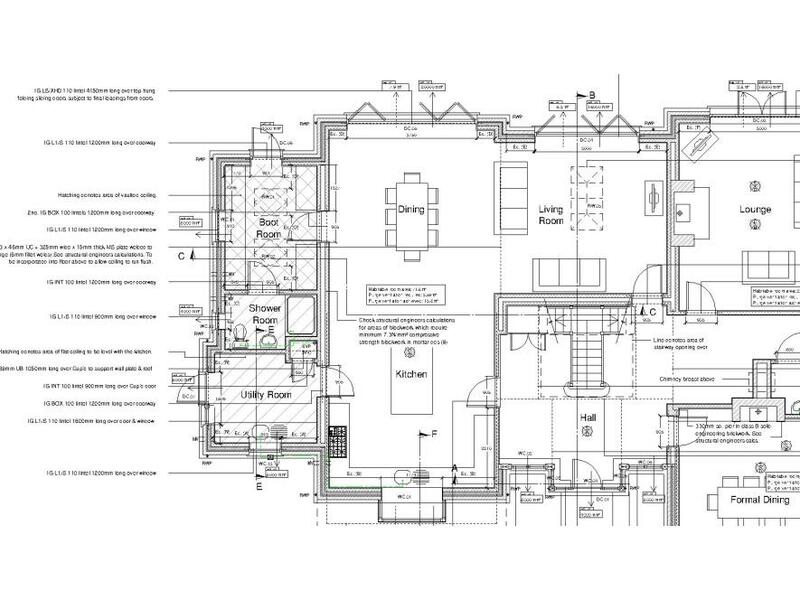 Our client was extremely pleased and we progressed with the discharge of conditions imposed on the planning approval and pressed on with the working drawings. 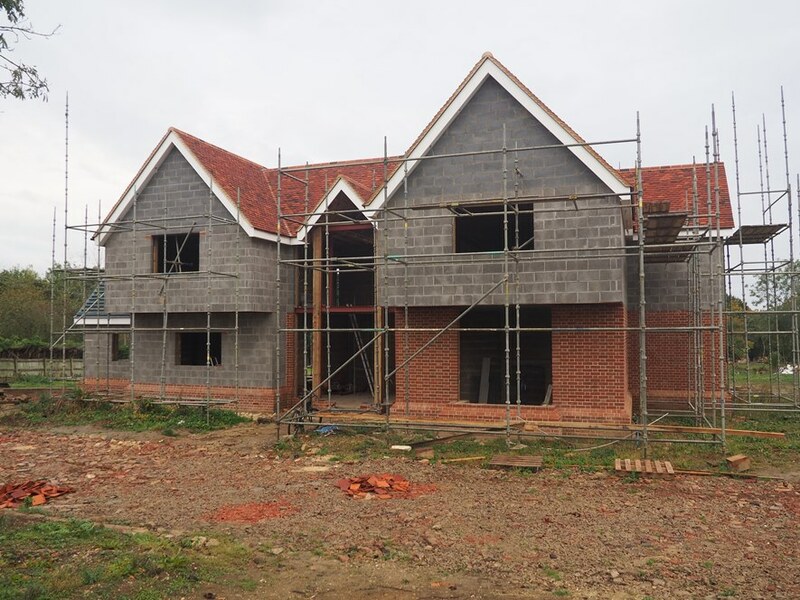 As of July 2015 the stables are approximately 50% constructed and work on the main house is due to start immanently! 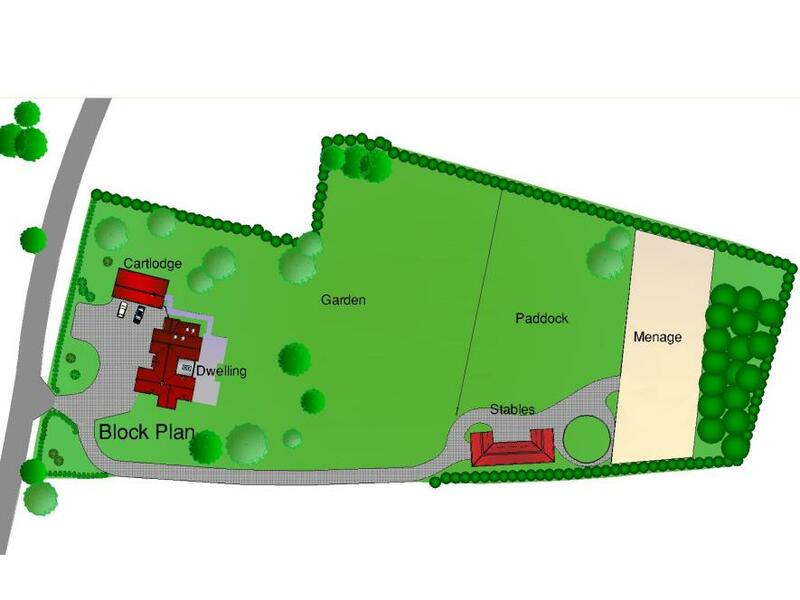 The associated images show the site as ‘was’ and Computer Generated images of how the property will look. Watch this space!